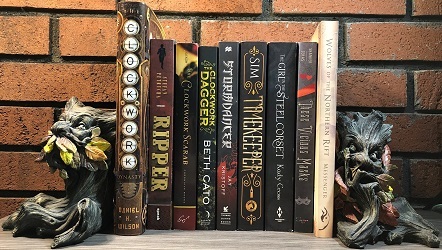 August will be the first month of the parasolverse Read-Along. The first book we will be reading is Etiquette & Espionage. If you are still interested in joining along wonderful! If now please let me know and I will remove you from the list below.